Loss adjustment procedures have been conducted by experts for the Ukrainian Agricultural Insurance Pool member company. 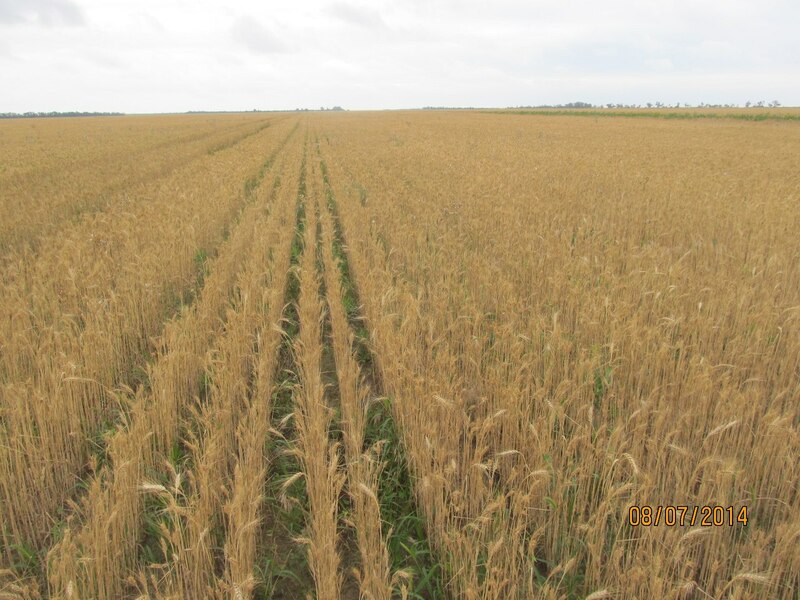 Crop observed – winter wheat, location – southern part of Zaporizhzhya region, Ukraine. During the pre-insurance inspection, on March 18, 2014, the crops on those particular fields have been considered in `good` and `fair` conditions. Recent crop monitoring has been done based on the risk report from the farm. 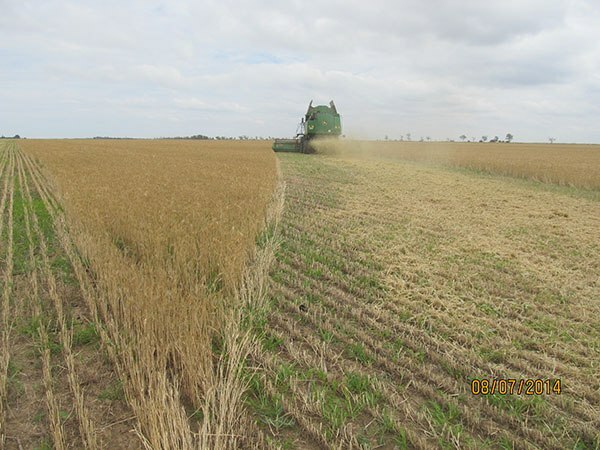 Experts identified foliage and stem desiccation of the crops on the observed fields. According to loss adjustment report, the actual average weight of 1000 grains on the observed fields was rated at 29.6 – 32.1 grams. 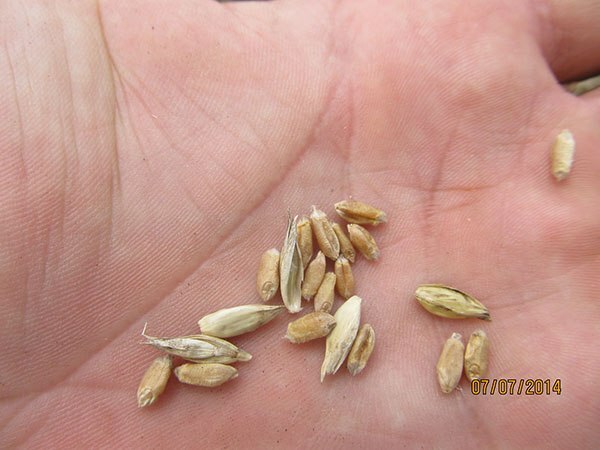 Typical weight for this type of wheat is considered at 38-42 grams of 1000 grains. Grain deformation was observed. 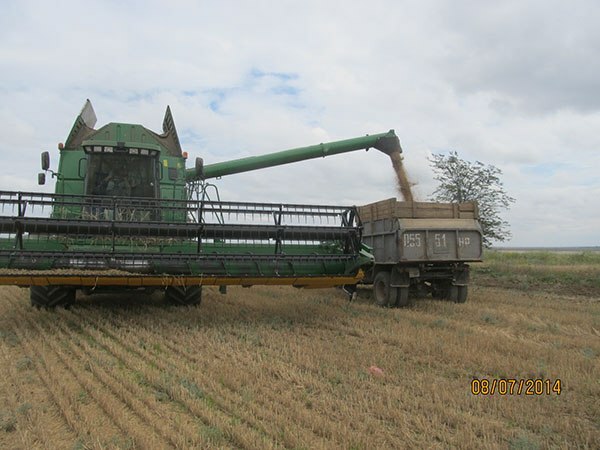 Control yield thrashing has been performed to calculate the actual yield loss.